Fiesta Inn Aeropuerto Ciudad de Mexico is a 4* family friendly hotel located in Mexico City-Airport area, Mexico. It features 327 rooms and swimming pools. Fiesta Inn Aeropuerto Ciudad de Mexico is an excellent option for those traveling to Mexico City on business. The hotel features comfortable facilities and executive amenities that meet your needs. 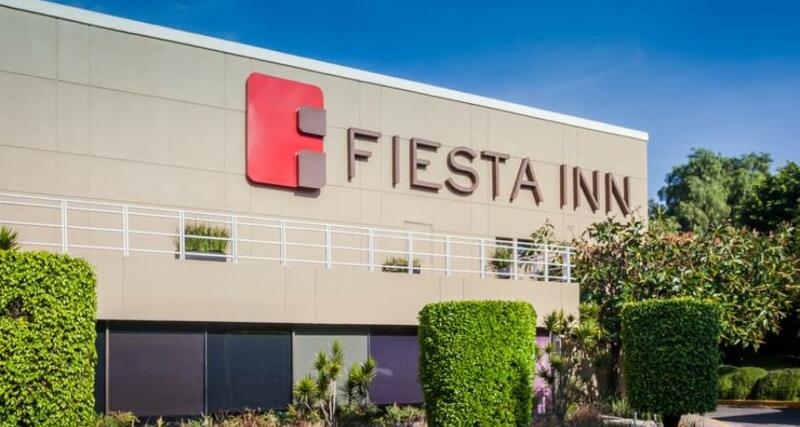 There is an airport terminal right in front of the hotel, making Fiesta Inn Aeropuerto Ciudad de Mexico perfect for those seeking conveniently located accommodations. Eco-friendly hotel. Smoking is not permitted inside the hotel.